While the environment is important for any musical performance, generally it’s not an active part of the show. 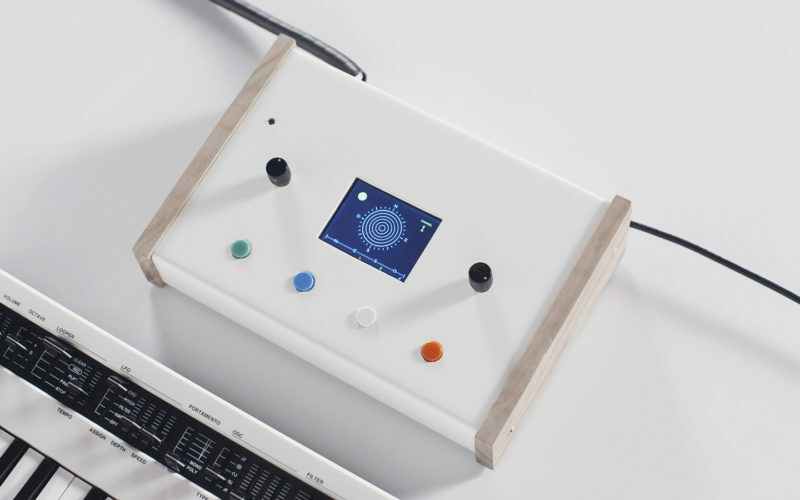 Adrien Kaeser, though, has come up with a device called the “Weather Thingy“ that integrates climate-related events directly into electronic music performances. It’s able to sense wind direction and speed, light intensity, and rain, translating this data into MIDI inputs. 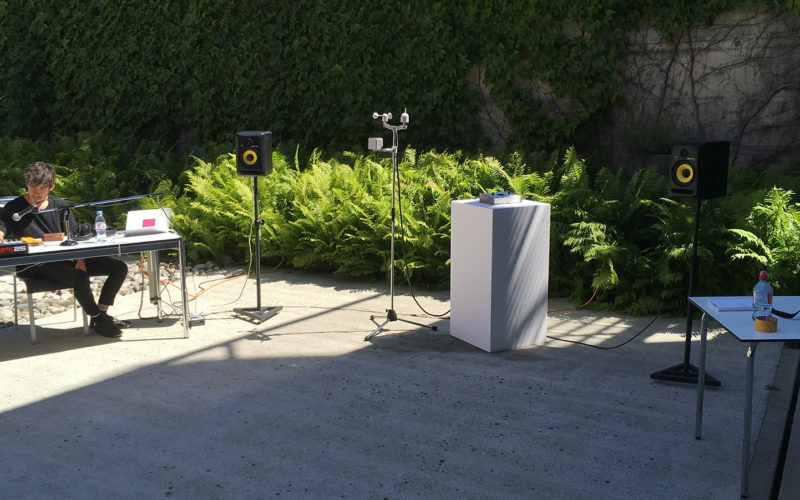 The system, which was created at ECAL, consists of two parts: a compact weather station on top of a portable stand, as well as a small console with buttons and knobs to select and modify environmental effects on the music. Hardware for the project includes an Arduino Mega and Leonardo, a TFT screen to display the element under control and its characteristics, an ESP32 module, a SparkFun ESP32 Thing Environment Sensor Shield, a SparkFun MIDI Shield, high speed optocouplers, rotary encoder knobs, and some buttons. Be sure to see the demo in the video below, preferably with the sound on!